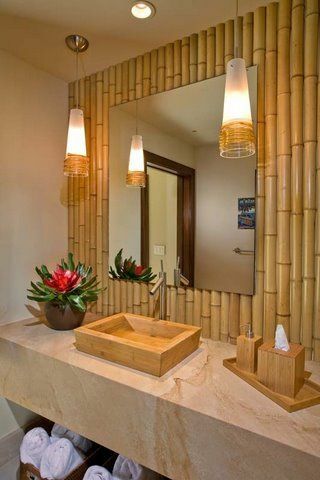 Do you want to have a tropical experience in your home? 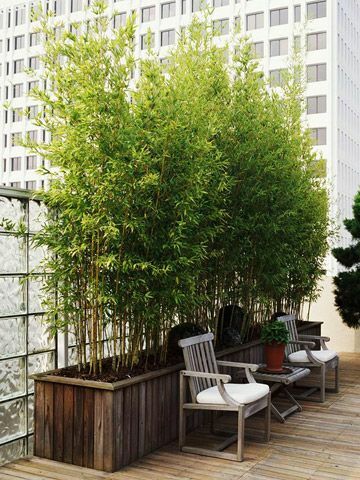 If the answer is positive, then all you need is a bamboo tree. 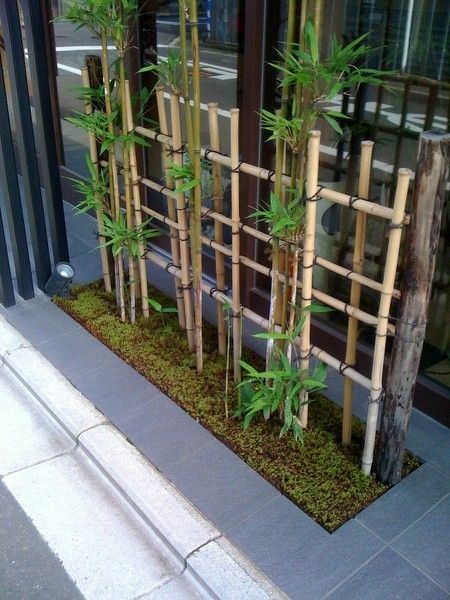 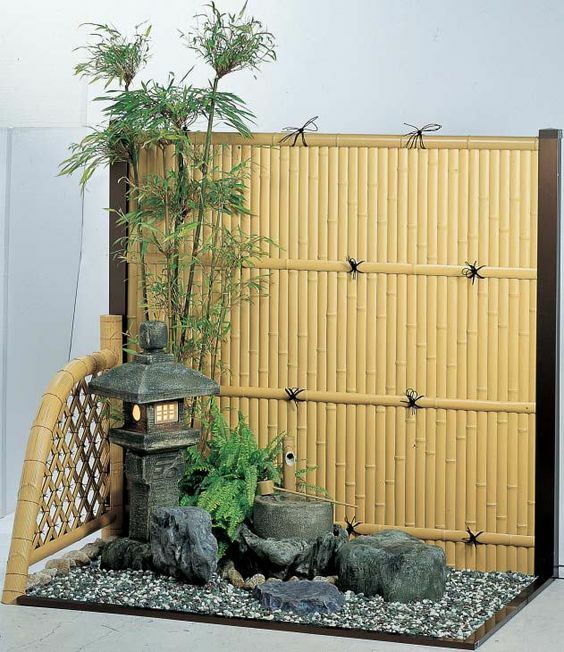 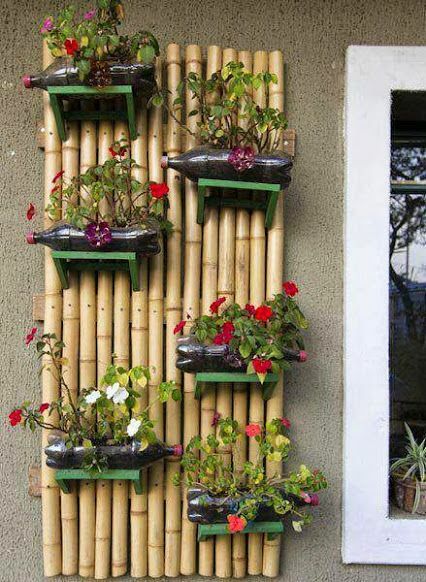 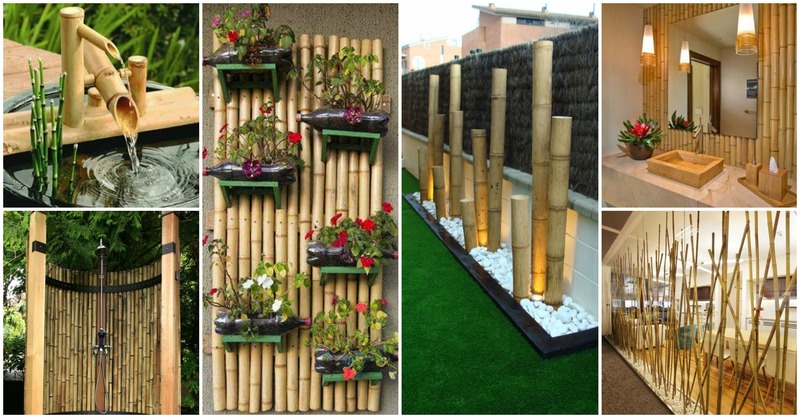 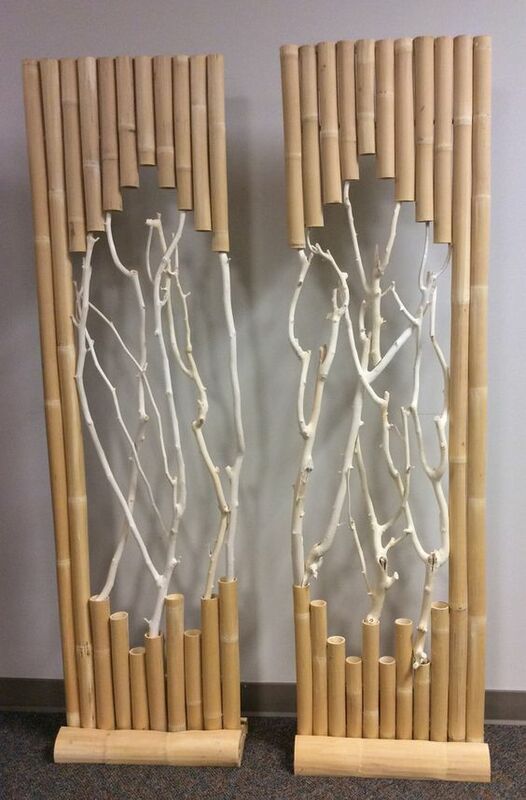 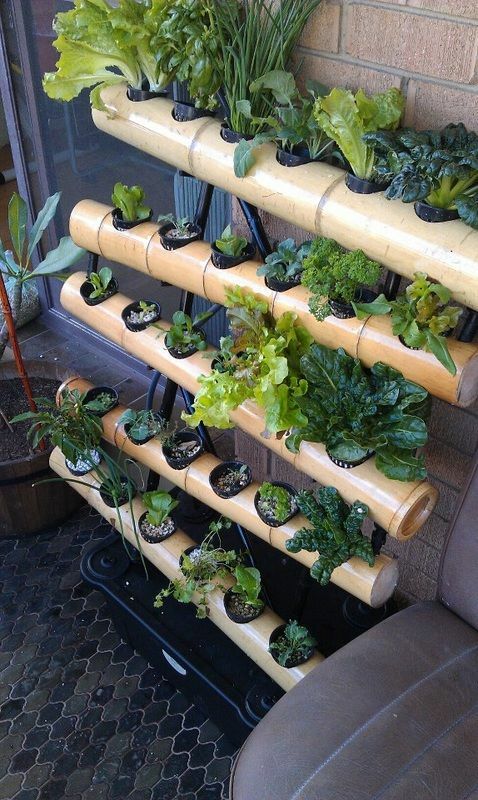 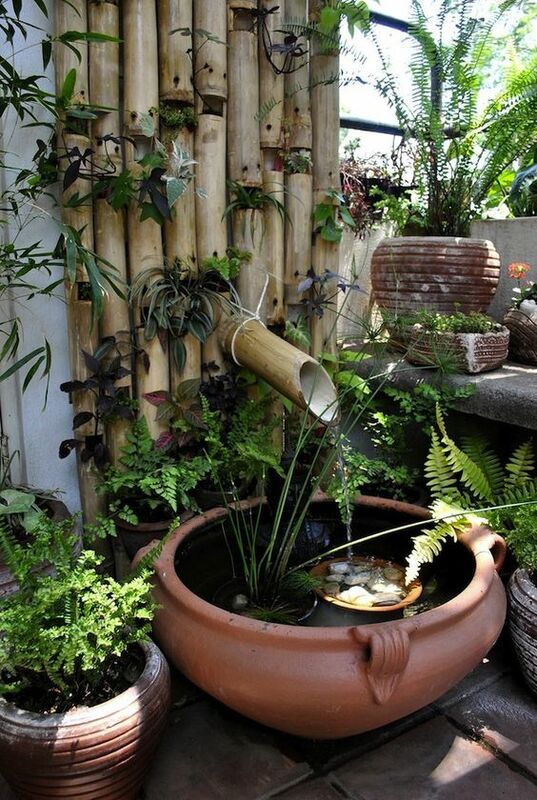 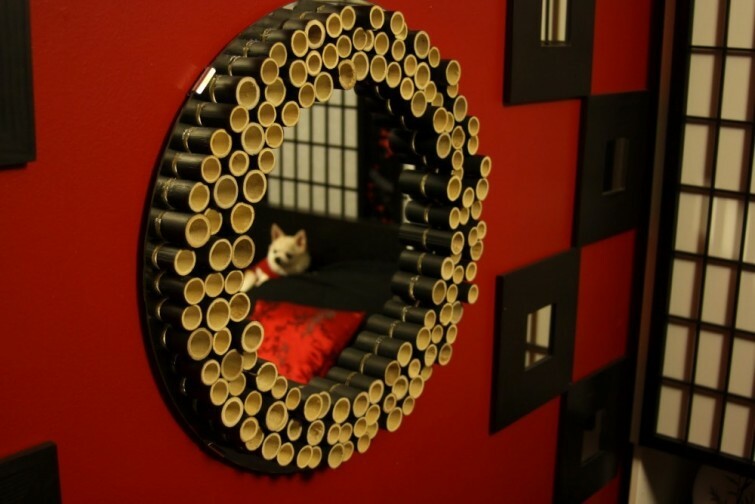 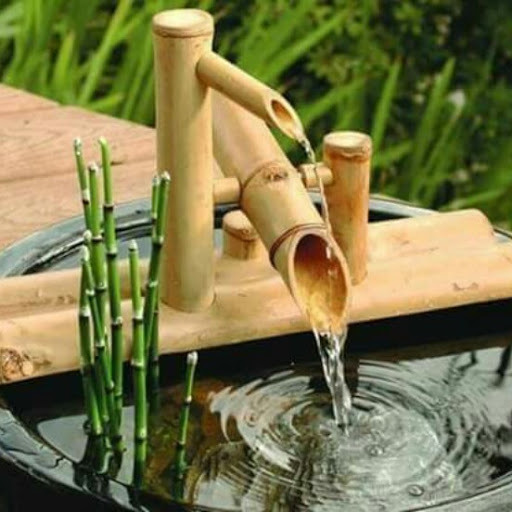 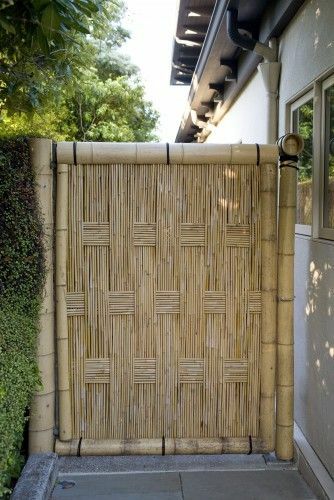 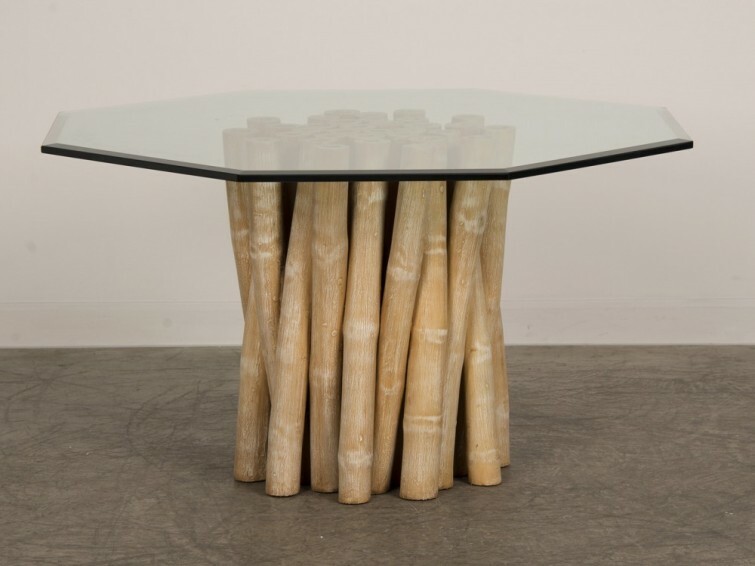 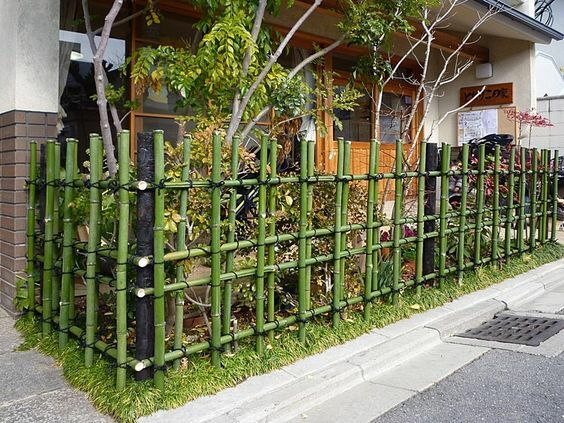 Nowadays, bamboo trees are really popular for home decoration. 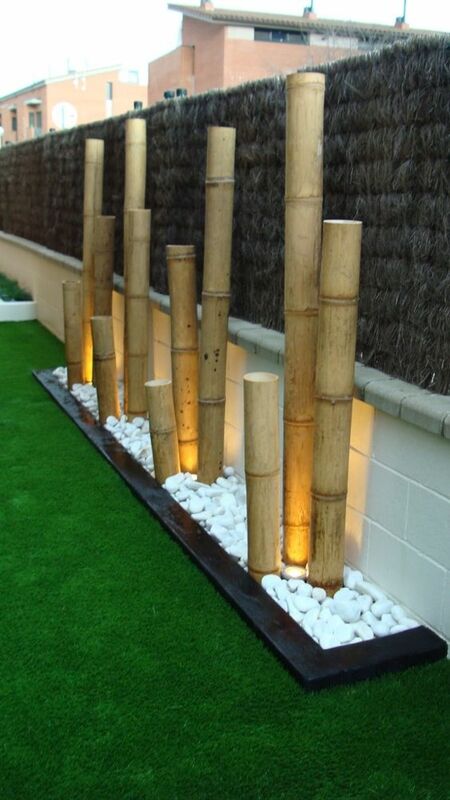 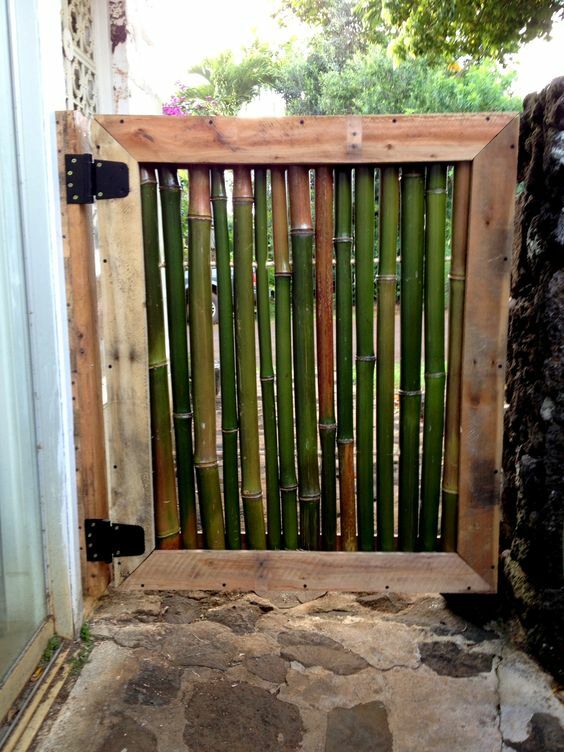 They work perfectly for both indoor and outdoor spaces. 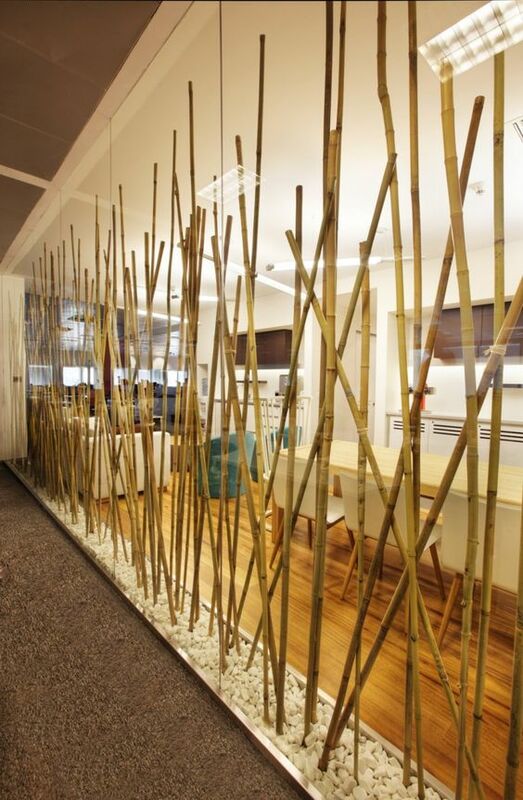 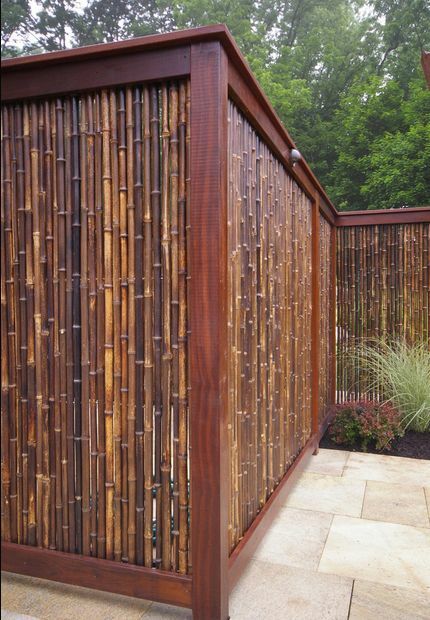 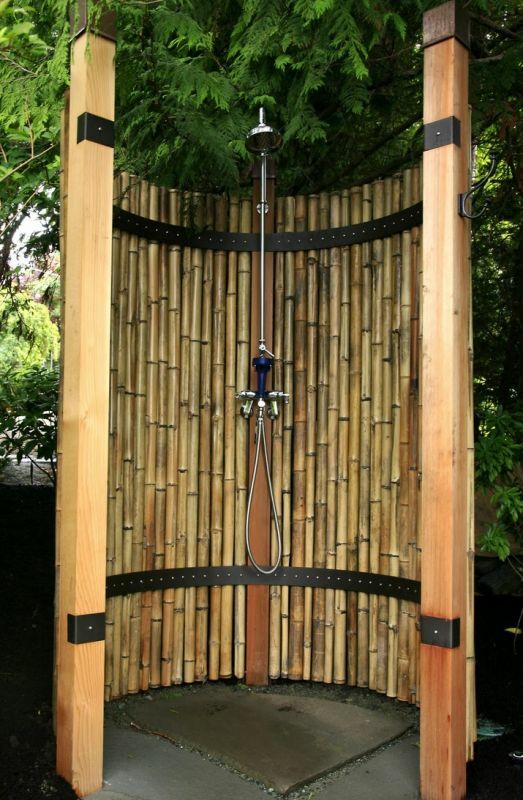 Bamboo trees have an exotic look and remind us of sunny beach places. 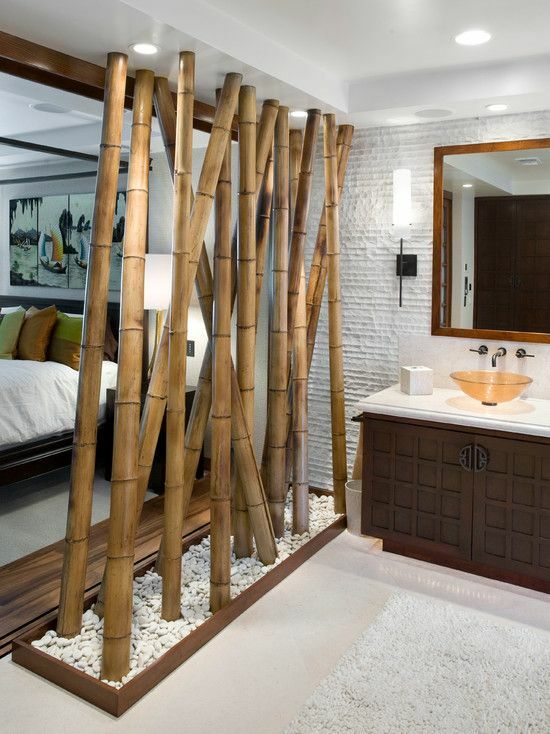 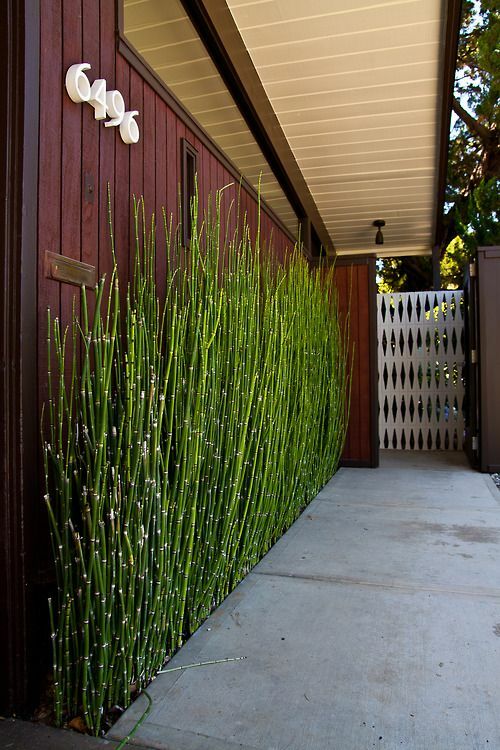 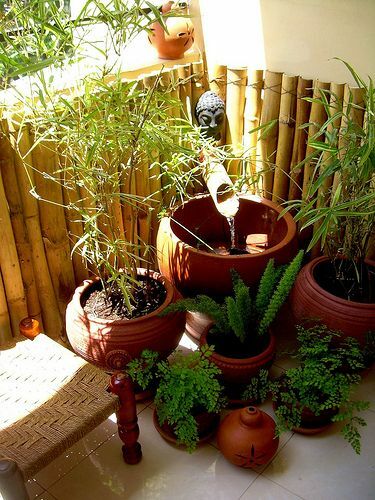 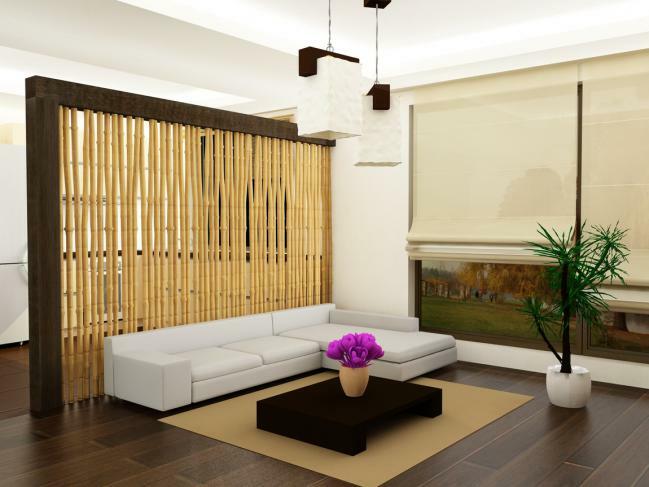 That is why incorporating the bamboo tree will make your home more relaxing place to stay. 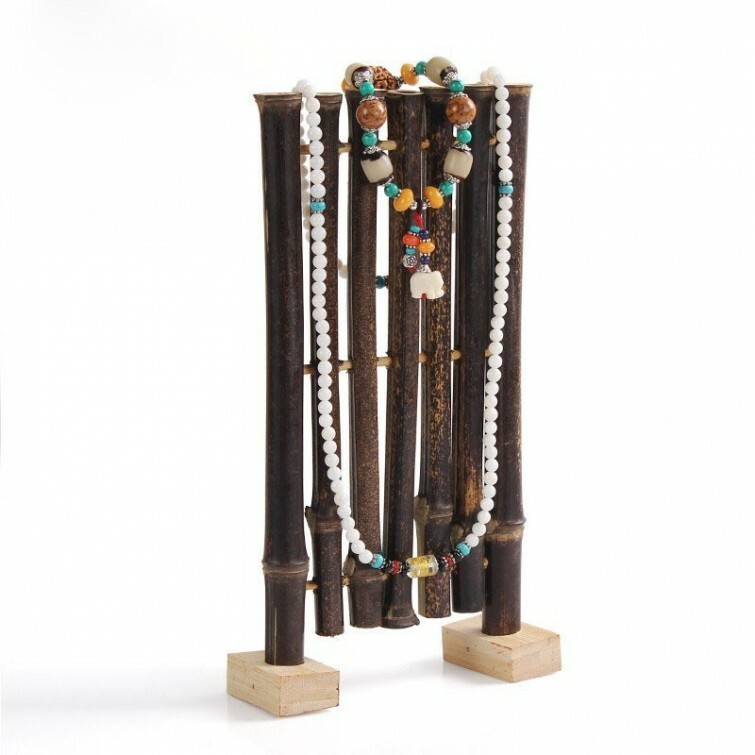 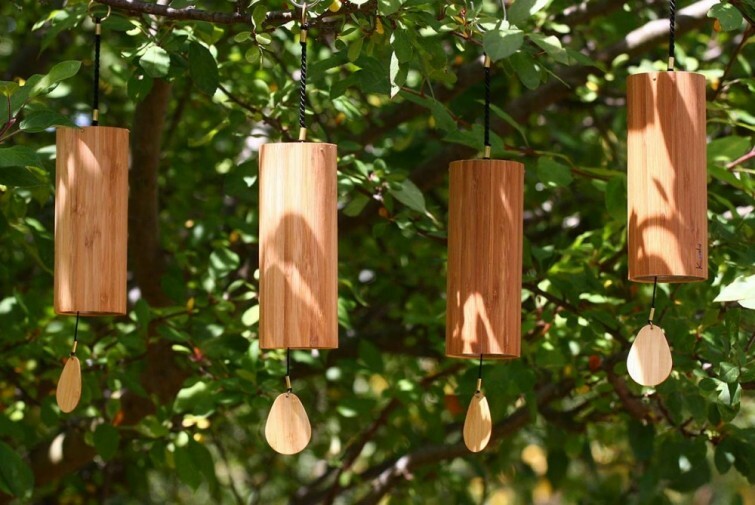 If you are still thinking about this great idea, go and check out our amazing collection of Bamboo Tree Decorations For Your Home Interior.